CLEMSON, S.C. – This Saturday, our baseball Tigers head to Greenville to take on South Carolina at Fluor Field in the Reedy River Rivalry game. However, before the action begins on the diamond, there will be fun for Tigers of all ages at this gameday event which is set to open at 10 a.m.
Be sure to join us for this great event taking place on Field Street as IPTAY and Clemson Athletic representatives host a station for Tiger fans. Our station features a drawing for a premium gift, sport schedule cards, posters, IPTAY information and plenty of giveaways. In addition, we will have various interactive games on hand for all to enjoy for a chance to win some great prizes. 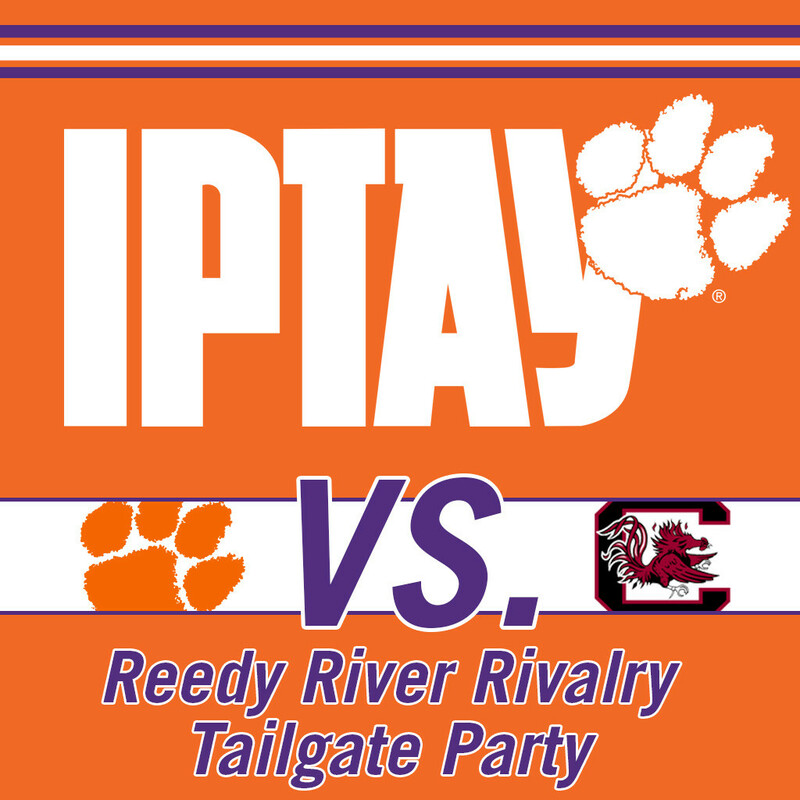 For more information on the Reedy River Rivalry Tailgate Party, please visit the Greenville Drive website by clicking HERE.